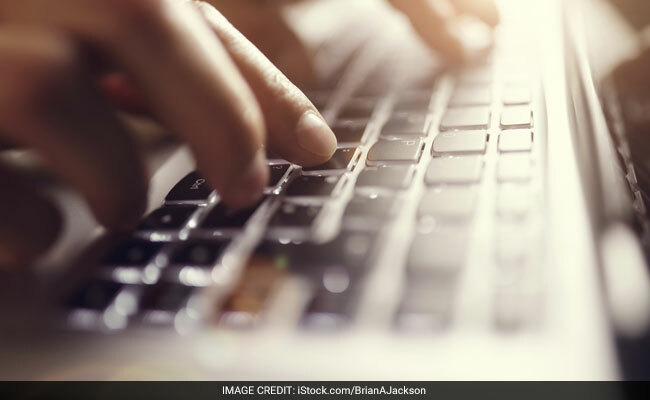 RRB Group D result 2019: The Railway Recruitment Board of Indian Railways will release the results soon on the official websites. RRB Group D result: Railway Recruitment Board or RRB will release the RRB Group D result for more than 1 crore candidates anytime soon. Around 1.17 crore candidates out of the total 1.9 crore are awaiting the release of the RRB Group D exam results and the Indian Railways had said earlier that the Boards will be notifying the RRB Group D results' date when it is fixed. 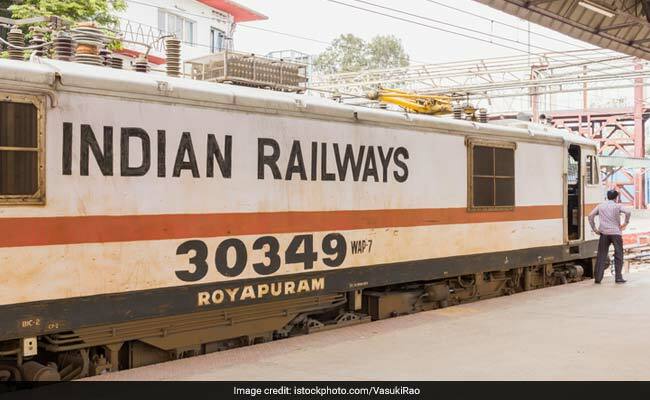 An Indian Railways official told NDTV yesterday that the Boards have not fixed an 'exact date' for the results' declaration, however, 'it can be expected anytime soon and we have decided to release the Group D results in mid-February', he added. The Railway Recruitment Board will release the RRB Group D results on various RRB websites like rrbahmedabad.gov.in, rrbajmer.gov.in, rrbald.gov.in, rrbbnc.gov.in, rrbbpl.nic.in, rrbbbs.gov.in , rrbbilaspur.gov.in, rrbchennai.gov.in, rrbcdg.gov.in, rrbgkp.gov.in, rrbguwahati.gov.in, rrbjammu.nic.in, rrbkolkata.gov.in, rrbmalda.gov.in, rrbmumbai.gov.in, rrbmuzaffarpur.gov.in , rrbpatna.gov.in, rrbranchi.gov.in, rrbsecunderabad.nic.in, rrbsiliguri.org and rrbthiruvanthapuram.gov.in. An official to whom NDTV talked regarding the RRB Group D results' dates said the Boards have not fixed an 'exact date' for the results' declaration, however, 'it can be expected anytime soon'. Indian Railways had announced recruitment of more than 60,000 vacancies in the level -1 posts or Group D posts last year. The recruitment Computer-Based Tests (CBTs) were held from September 17 to December 17 last year. RRB result: Group D results will be released on the websites listed below. After opening the links given above, click on the RRB Group D results' PDFs and check your results from those pages.